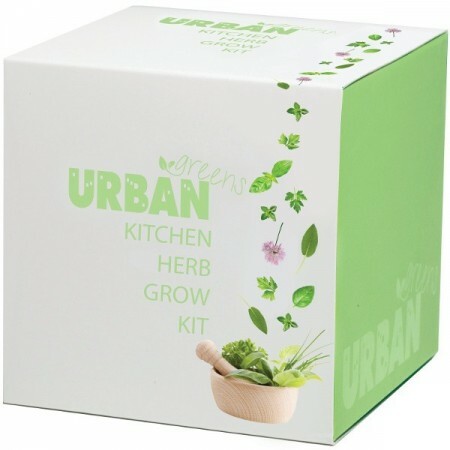 A grow kit packed with everything you need to grow your own herbs most commonly used in the kitchen. 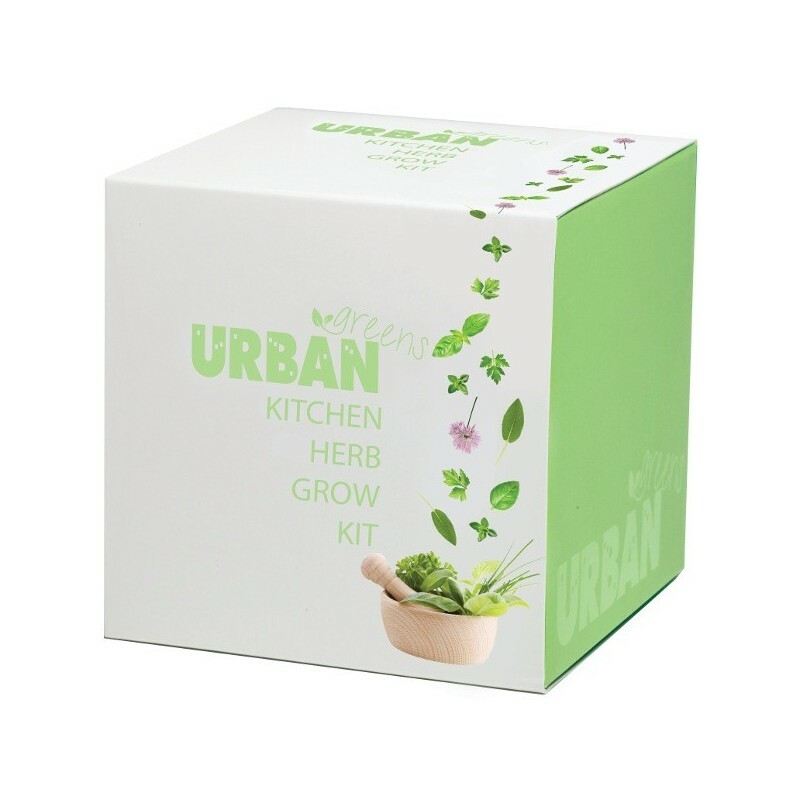 Using only quality Australian seeds, you can grow your own Basil, Sage, Chives, Thyme and Parsley. Made in Australia. A great way to always have fresh herbs on hand. 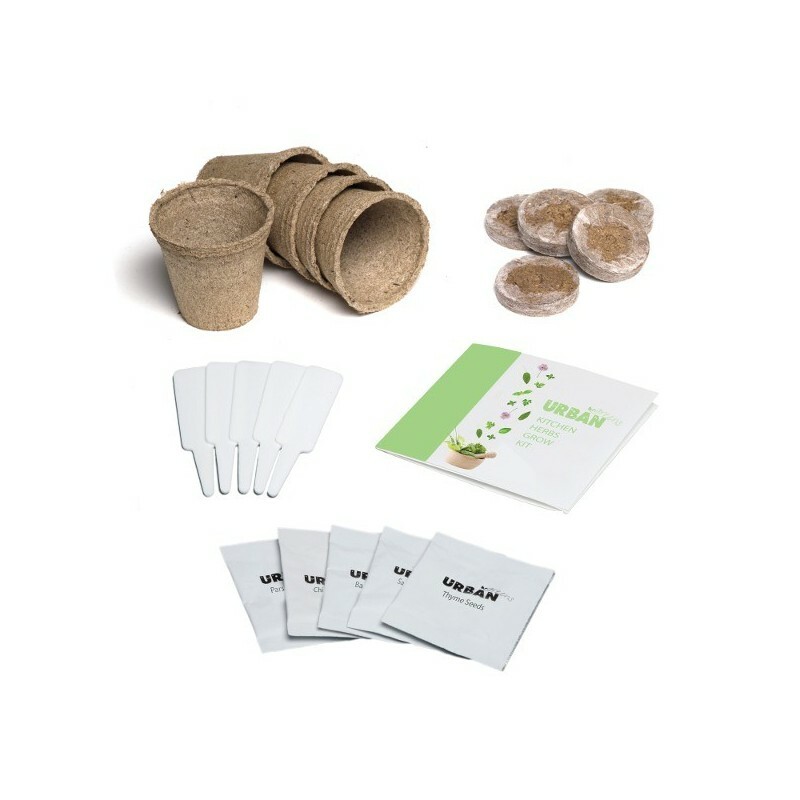 Easy gift that is purposeful, sustainable and gratifying. 5 seed varieties: Basil, Parsley, Thyme, Sage and Chives. 1 booklet with recipes and instructions.